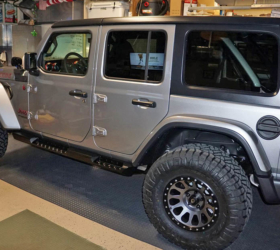 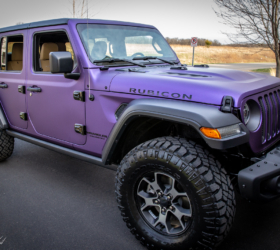 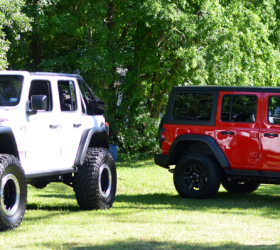 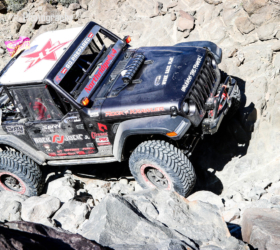 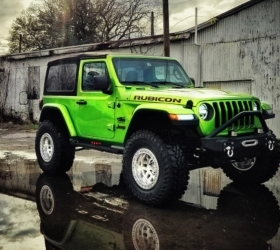 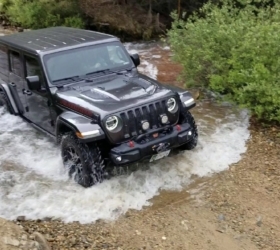 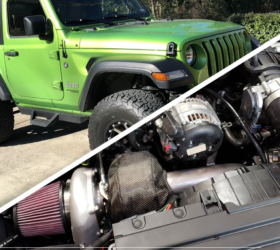 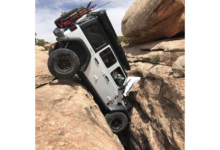 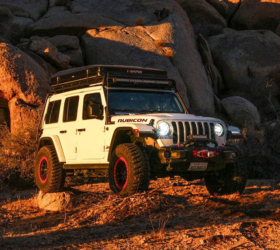 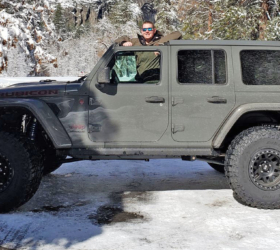 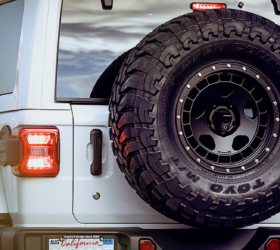 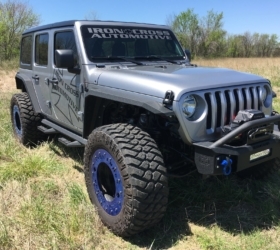 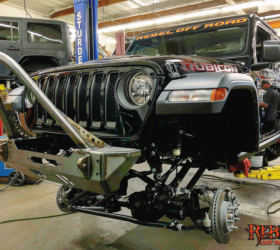 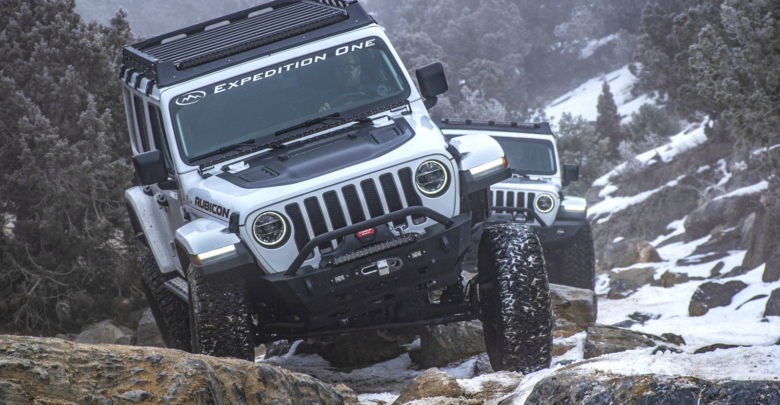 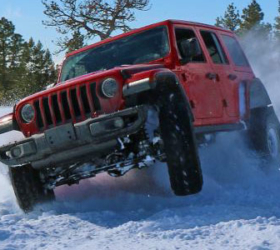 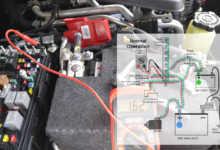 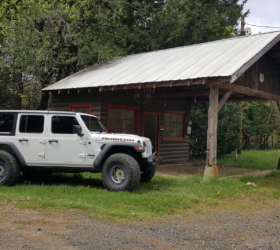 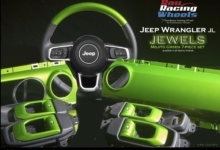 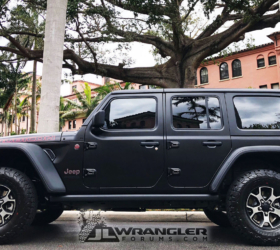 Expedition One introduces their product line for the Jeep Wrangler JL. 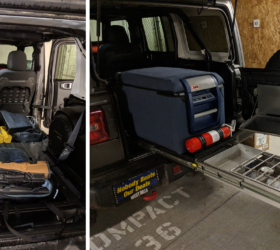 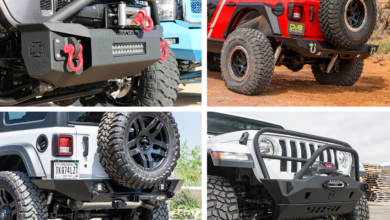 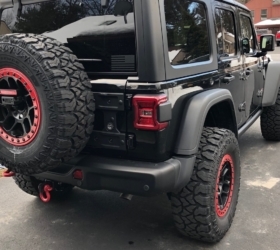 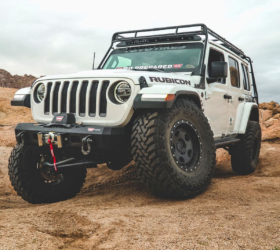 The Expedition One Trail Series II front and rear bumper line-up offers an updated design to the Trail Series Classic and features two height adjustable points that provide compatibility with base models all the way up to Rubicons. 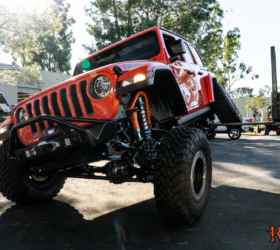 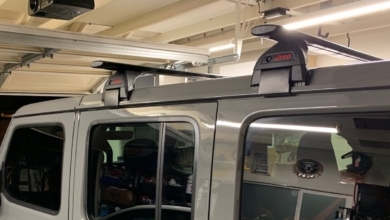 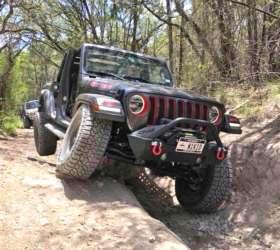 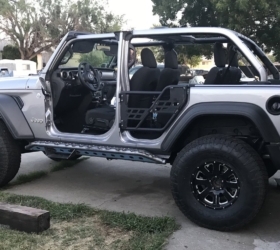 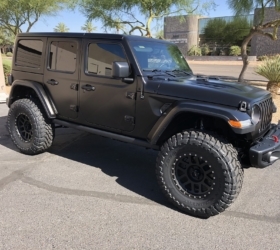 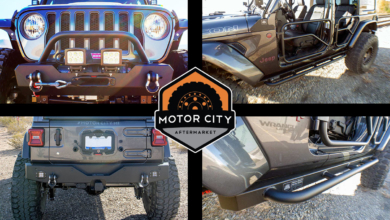 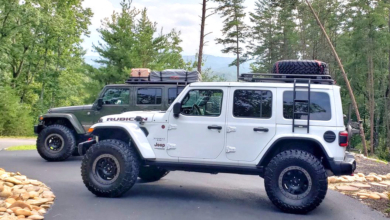 In addition to their bumper series, they also bring to market their Mule Ultra Rack, an all-aluminum roof rack design with flexible mounting points across the entire system. 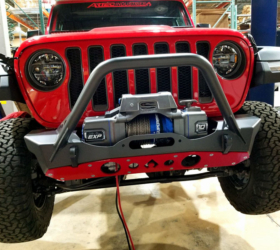 The unique gutter clamp mechanism precludes any drilling whatsoever. 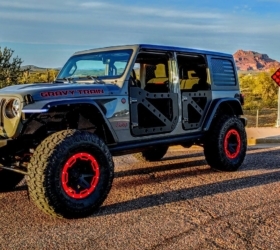 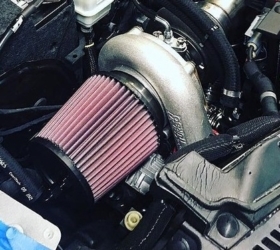 Check out the specs, photos and video inside. 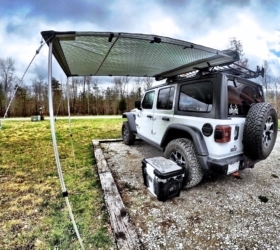 Expedition One is currently running a 15% sale on all their products, so be sure to take advantage of it! 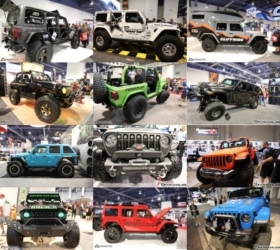 Also see: our photos from SEMA of the Expedition One JL build with bumper and roof rack.